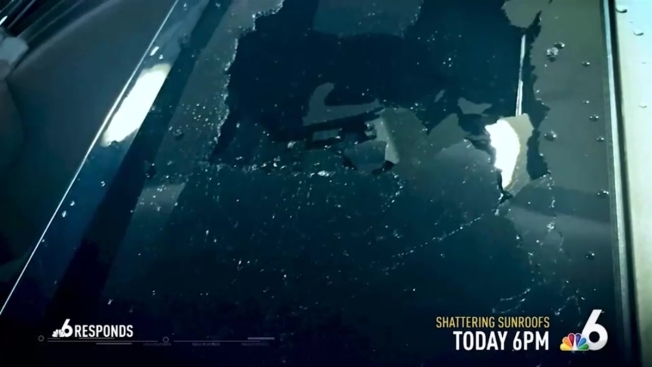 Drivers say their sunroofs are shattering. How common is the issue and what are automakers saying about it? NBC6 Responds, today at 6pm. A sunroof can explode -- even a driver is on the road. It happened to one driver in South Florida. NBC 6 Responds takes a look at the problem in cars across the country.